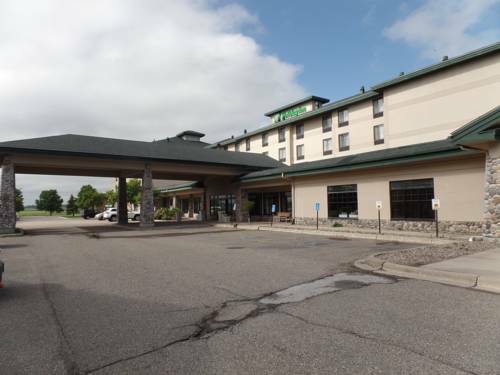 some wonderful people from Faribault here. 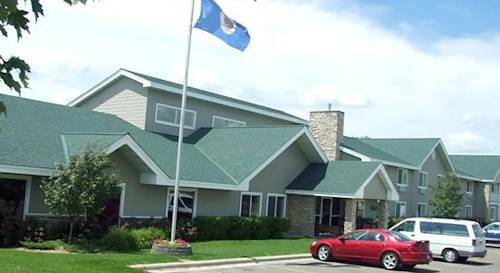 Everyone enjoys a magnificent game of mini golf at Adventure Greens Miniatire GLF. 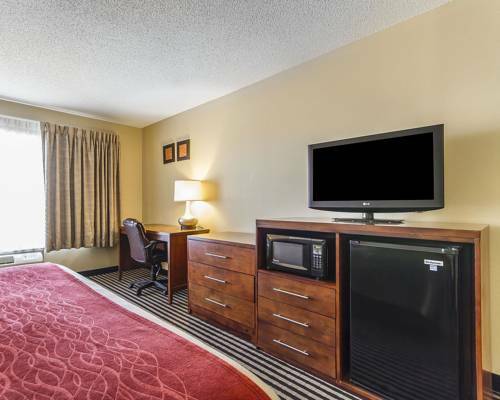 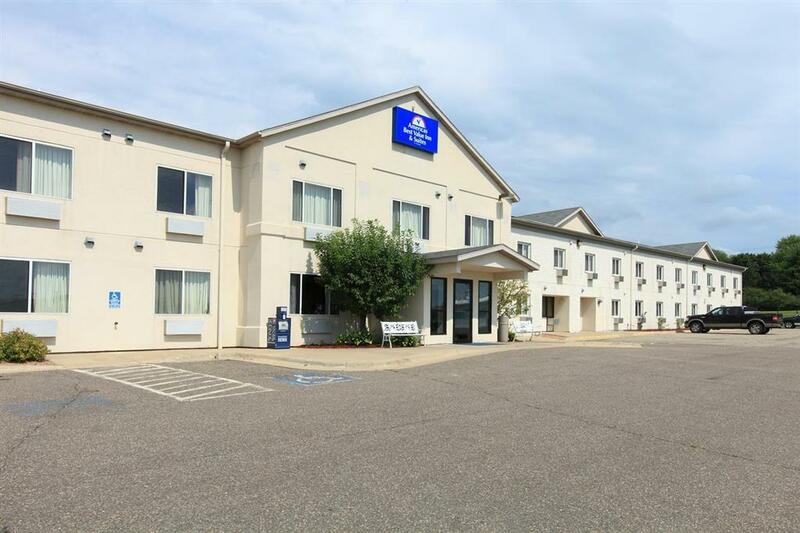 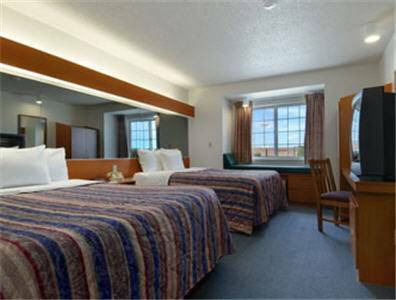 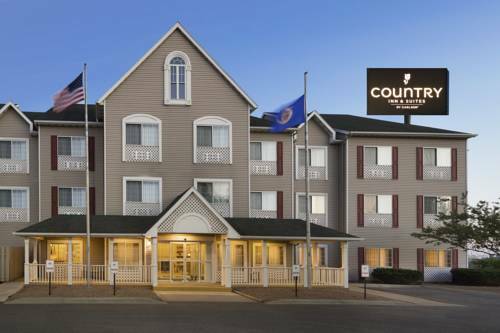 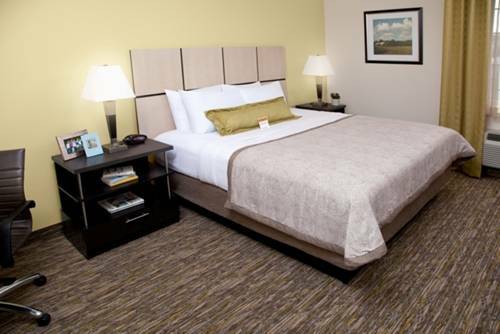 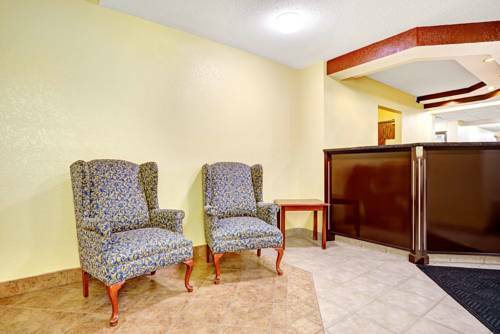 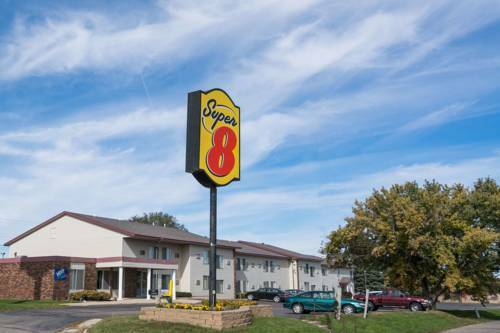 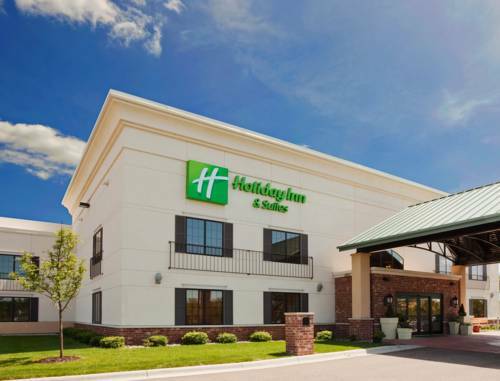 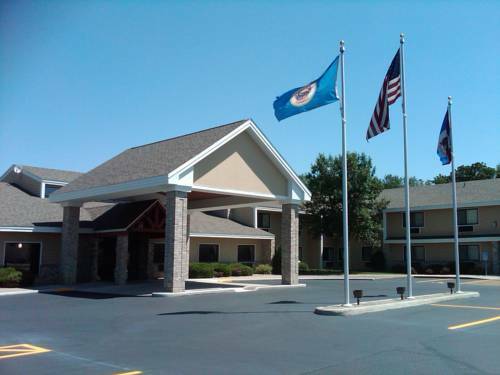 These are some hotels near Select Inn, Faribault that can be booked online. 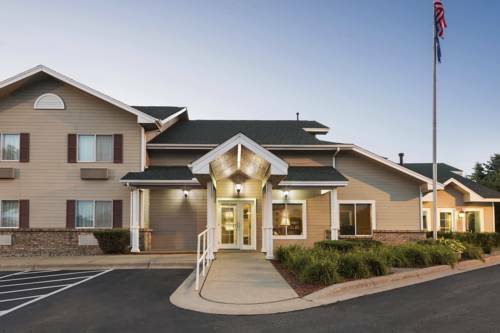 These outdoors activities are available near Select Inn.